HR Owen has been appointed as the official dealer for the Pininfarina Battista, an exclusive electric supercar that launches next year. Only 50 Battistas will be sold in Europe, out of a total build of 150. Prices are yet to be confirmed, but the new car is expected to cost more than €2 million. 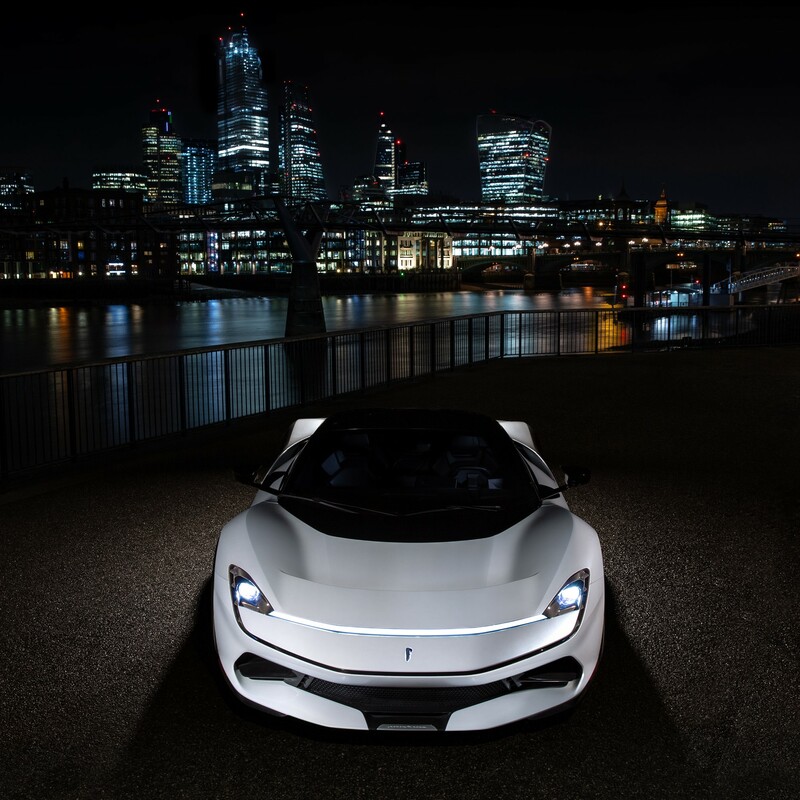 HR Owen is the appointed partner for sales and service of the Battista in London. 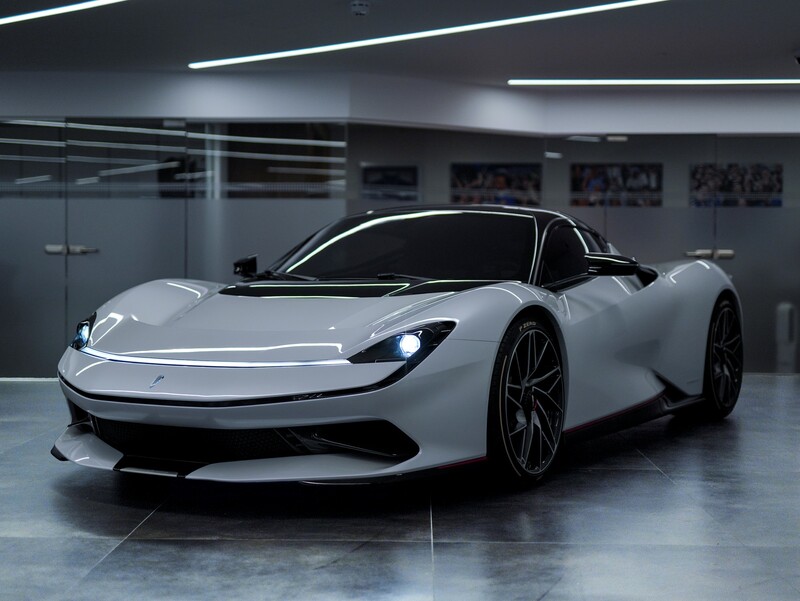 When it arrives in 2020, the Battista is billed as the most powerful car ever designed and built in Italy. It can accelerate from 0-62 mph in less than two seconds, making it faster than a Formula 1 car. 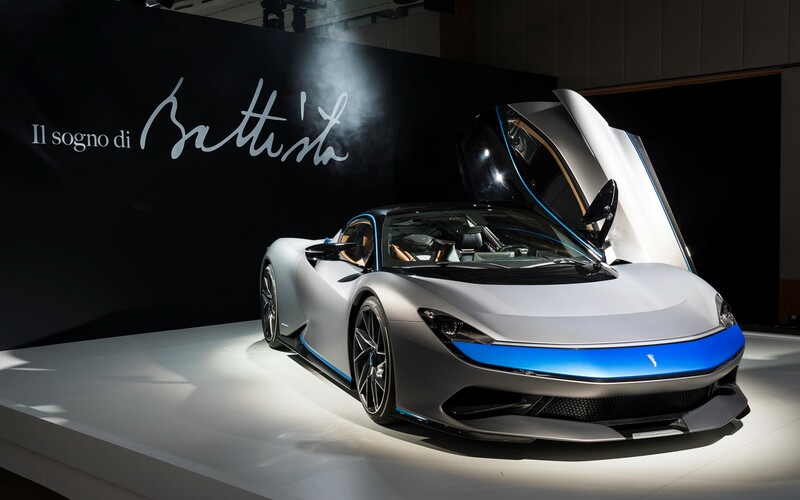 The electric motor produces 1,900PS and 2,300Nm, powered by a 120KwH battery. 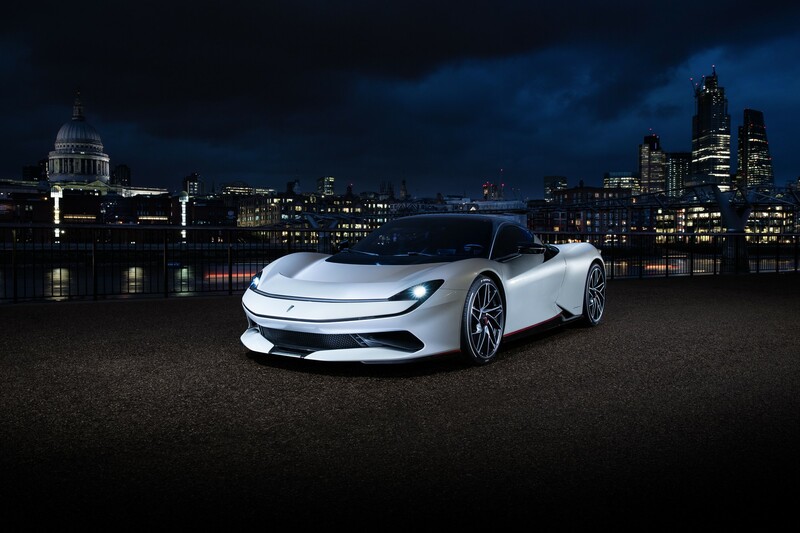 Each model is hand built by Pininfarina. 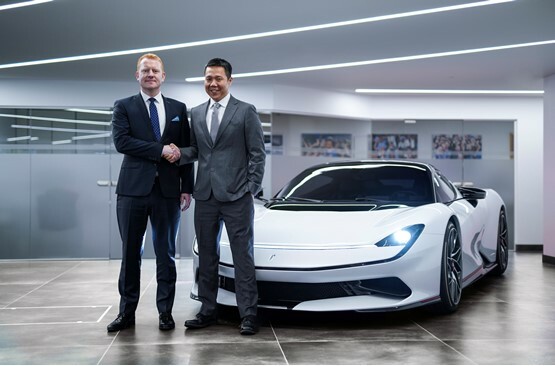 Automobili Pininfarina CEO, Michael Perschke, said: “The Battista is the hypercar of the future, inspired by a legendary past. 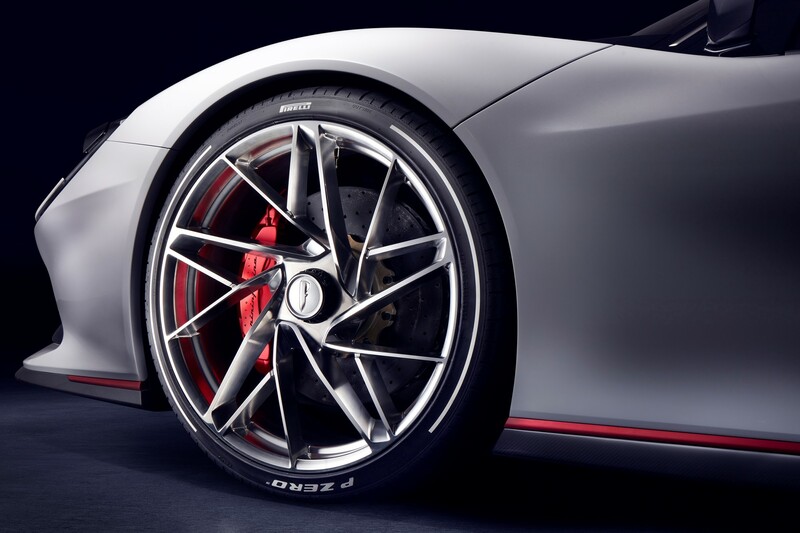 It combines true inspiration and innovation in its technical achievement and emotional appeal. 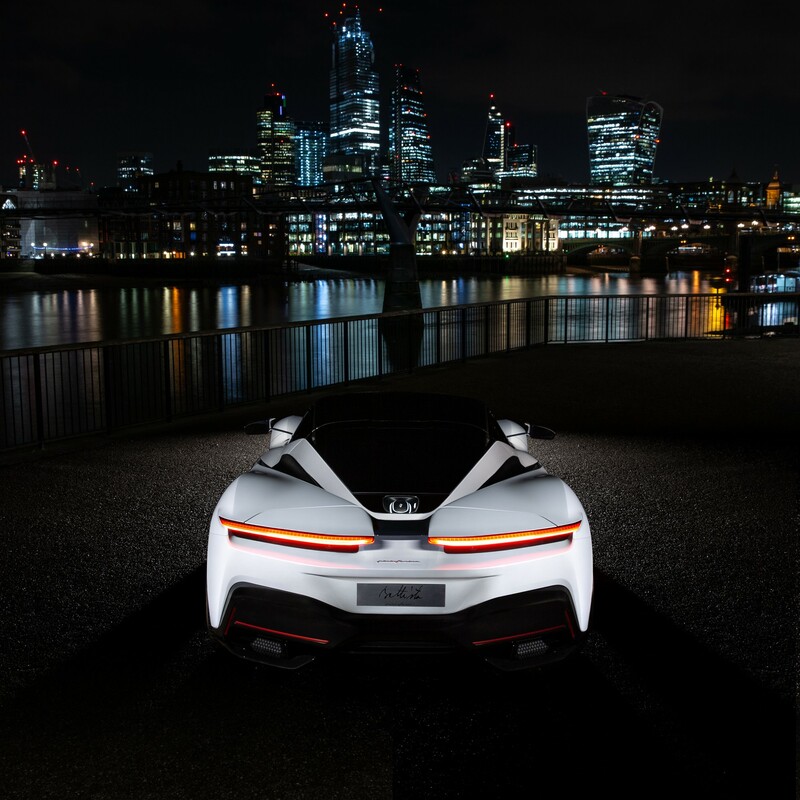 “Electrification unlocks the door to a new level of performance and a zero-emissions future, whilst a passion and respect for automotive history will define how this landmark car looks and feels.